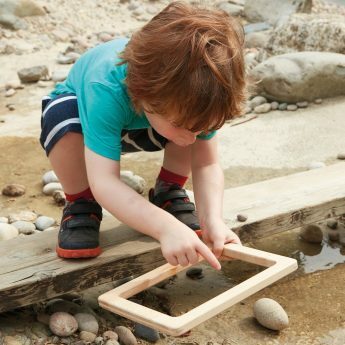 Children thrive on outdoor experiences that stimulate their thinking skills and inspire their first investigations. 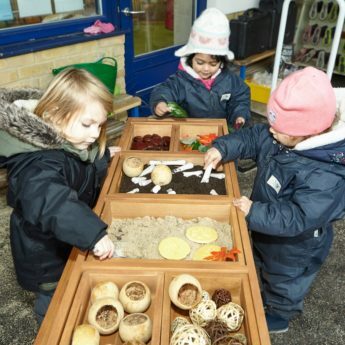 Whether they are digging up fossils, making muddy potions, building a den, exploring maths outdoors or creating stories, they will be engaged in active and playful learning. 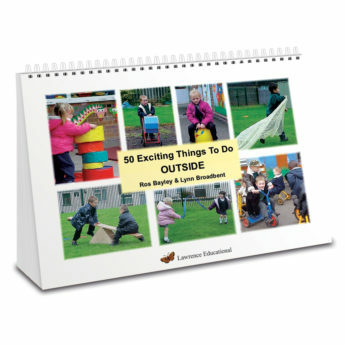 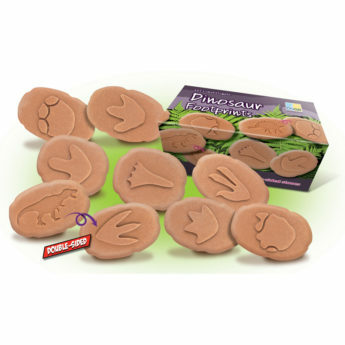 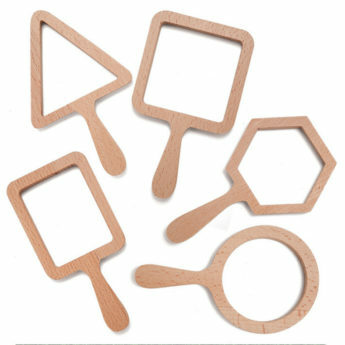 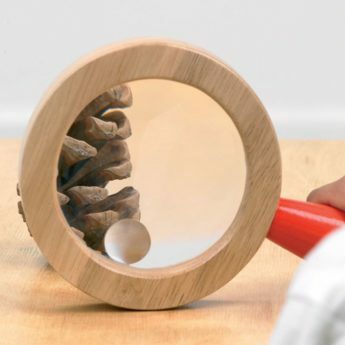 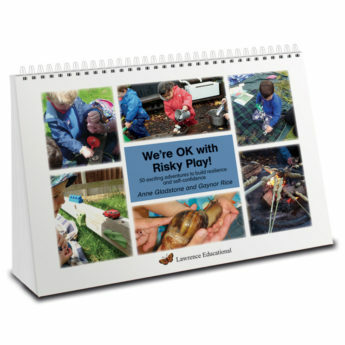 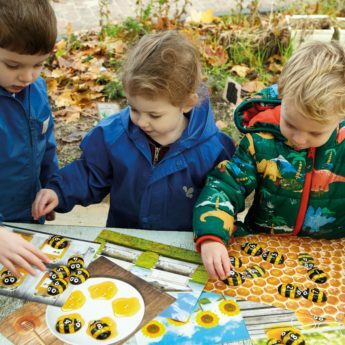 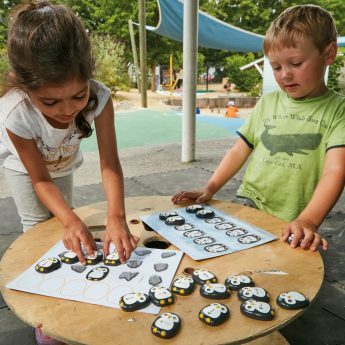 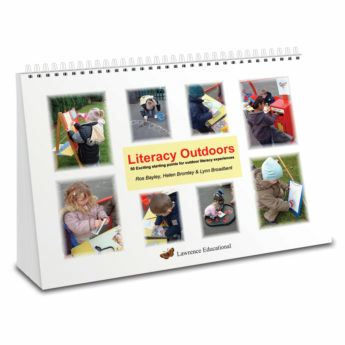 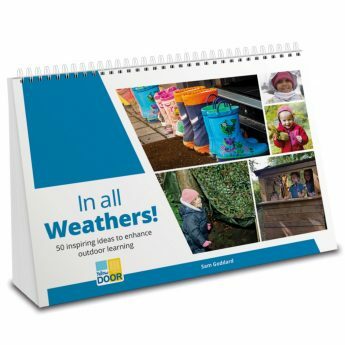 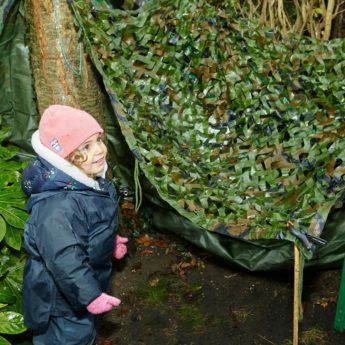 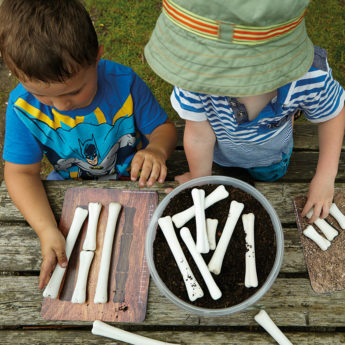 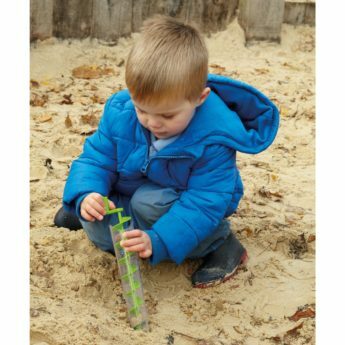 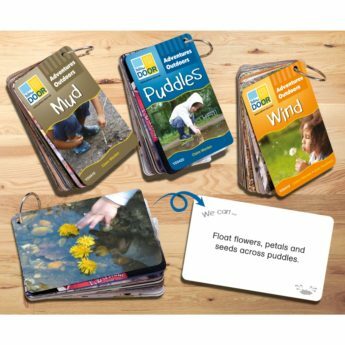 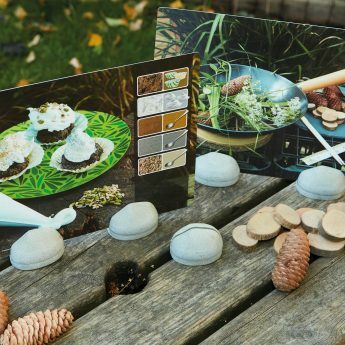 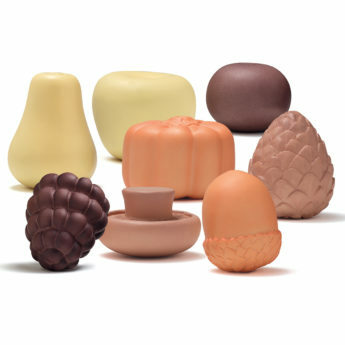 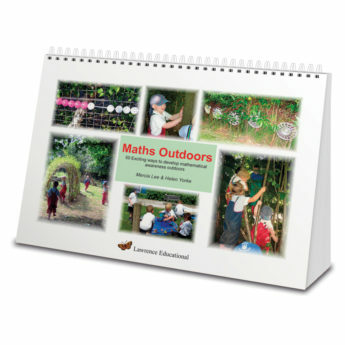 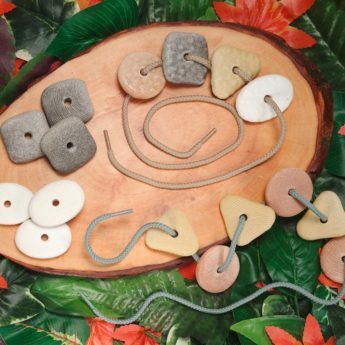 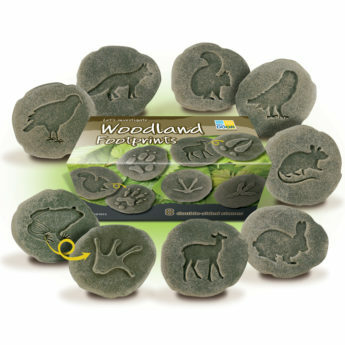 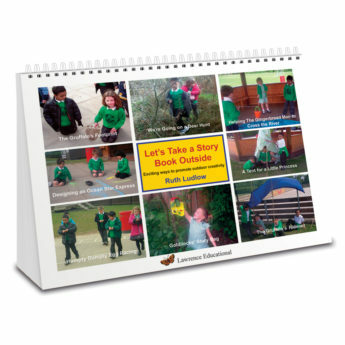 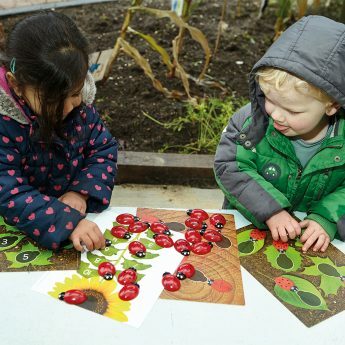 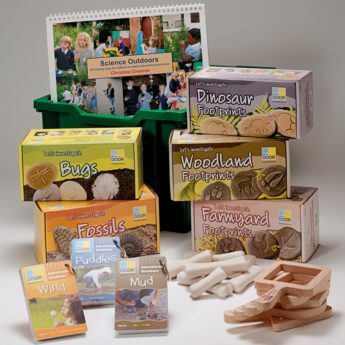 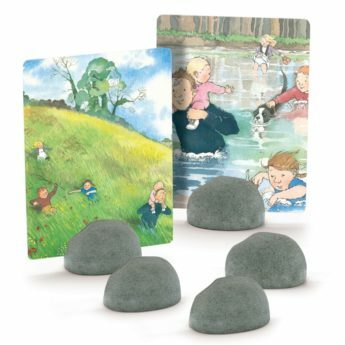 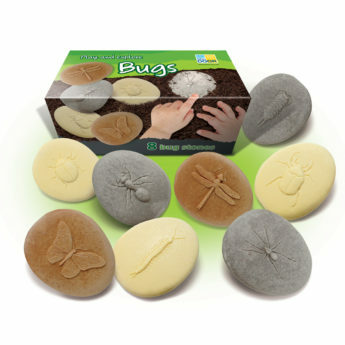 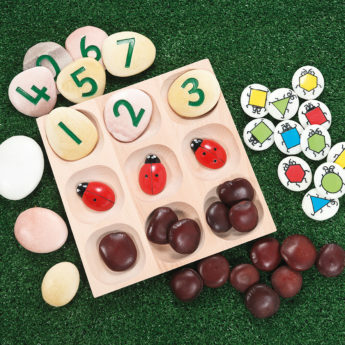 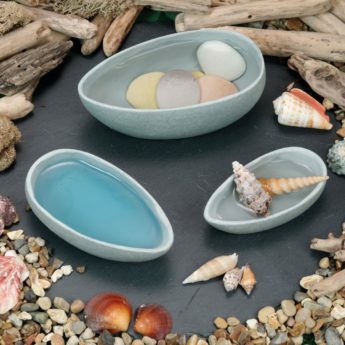 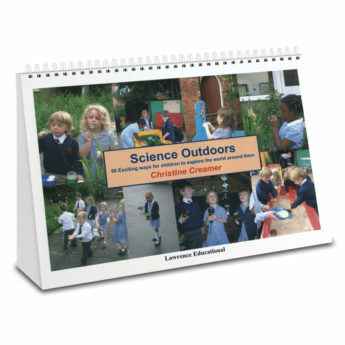 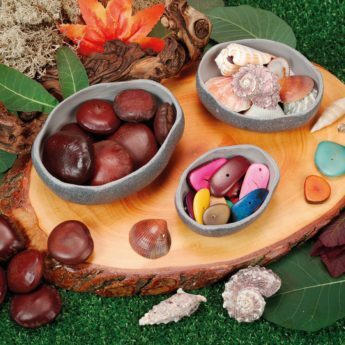 Make the most of your outdoor learning space with these tactile resources and inspirational ideas, robust enough to be used throughout any early years setting or forest school. 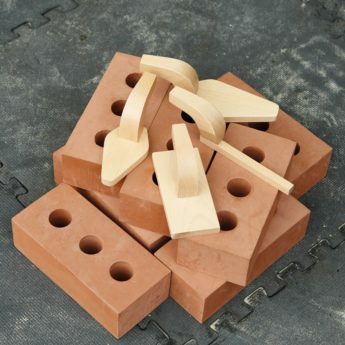 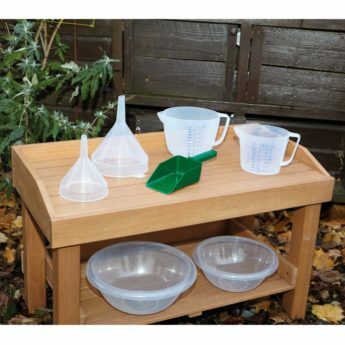 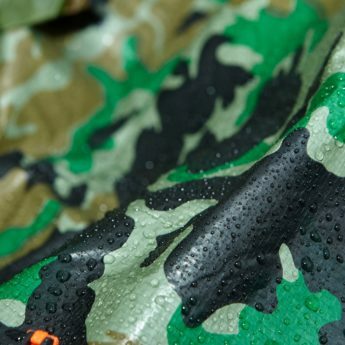 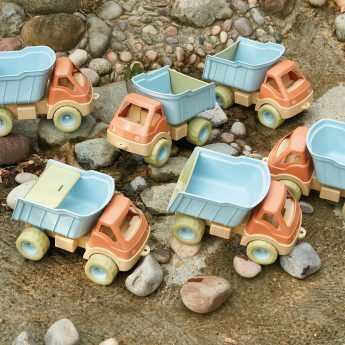 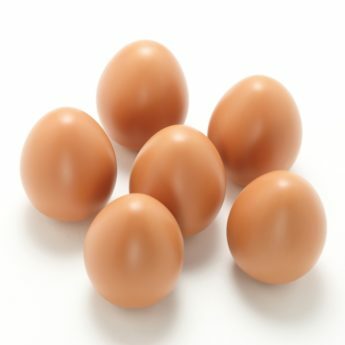 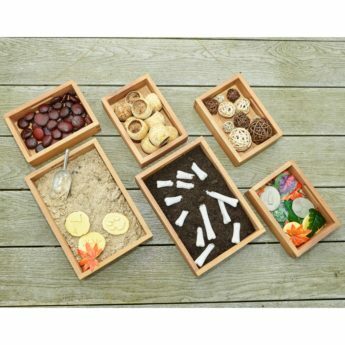 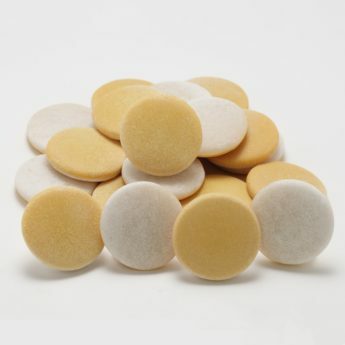 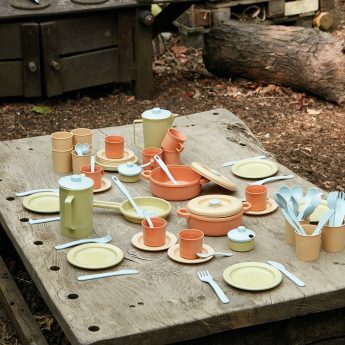 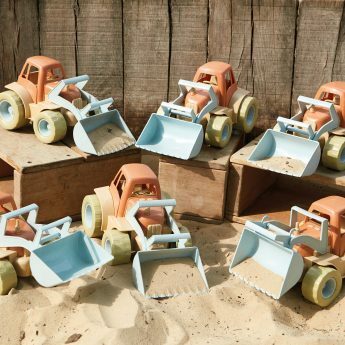 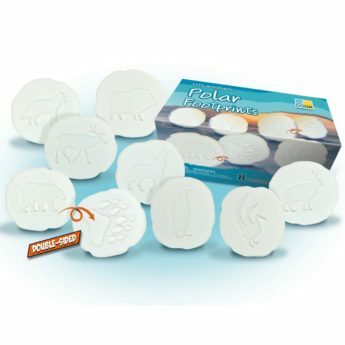 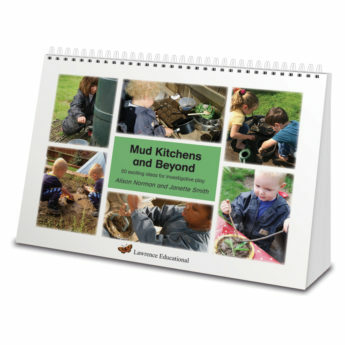 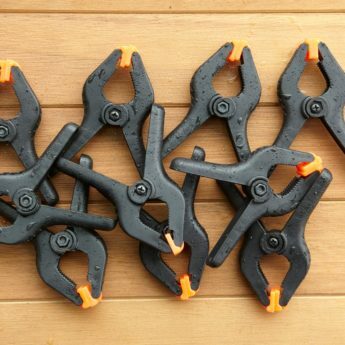 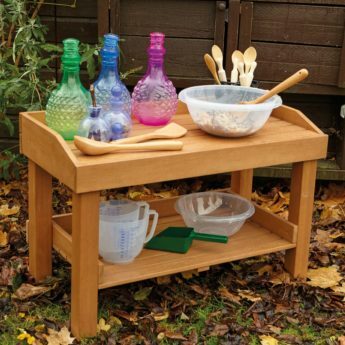 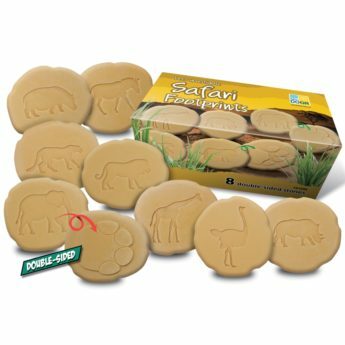 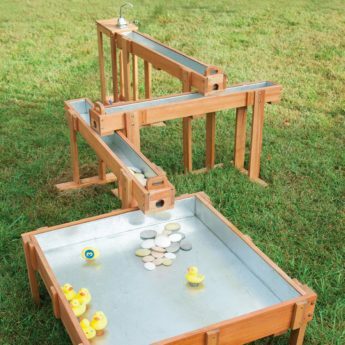 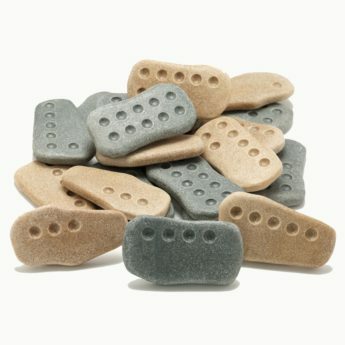 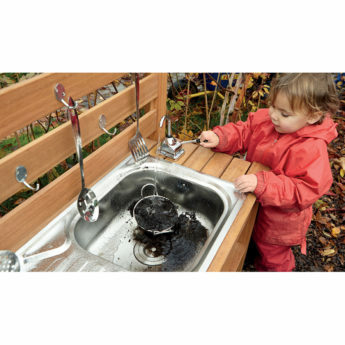 They are just waiting to be taken out in all weathers, as well as in water play, sand trays and in the mud kitchen, and will support your continuous provision. 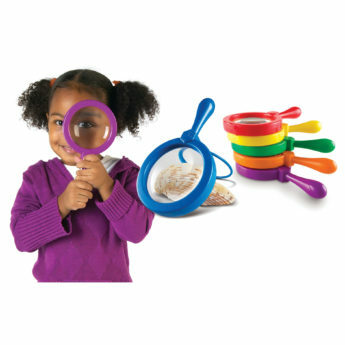 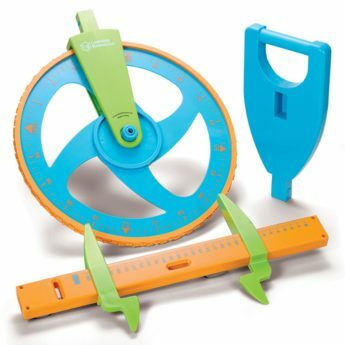 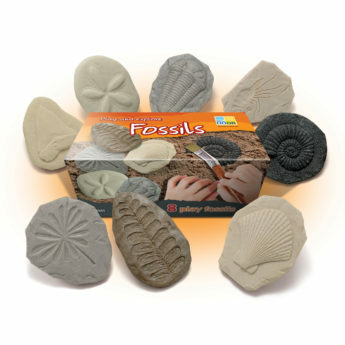 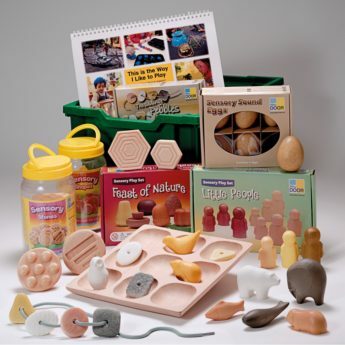 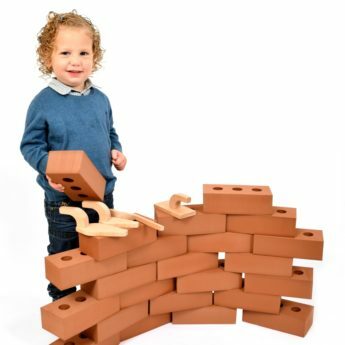 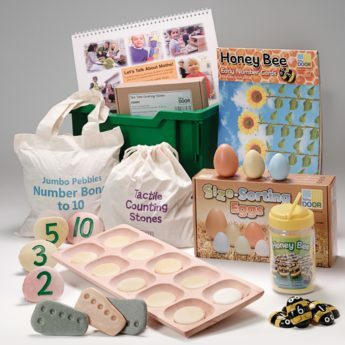 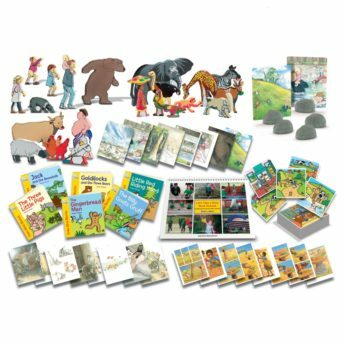 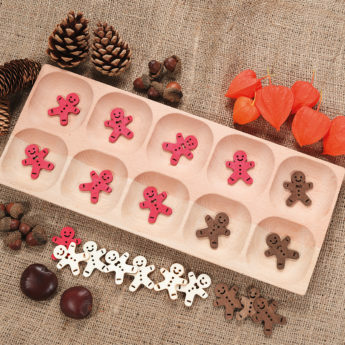 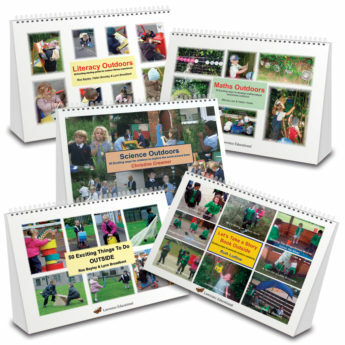 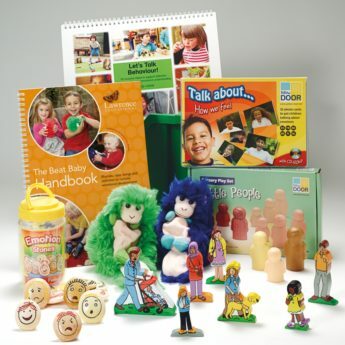 This range also fully promotes the characteristics of effective learning in the EYFS.